Tired of the never ending shoveling and the chilling winds? Check out these five US cities that never have to worry about snowstorms cancelling their plans. With their fabulous sunny outlooks, these five cities have the best weather in the United States. Monthly average highs for this tropical paradise stay in the 80s year round and it rains less than 20 inches annually. 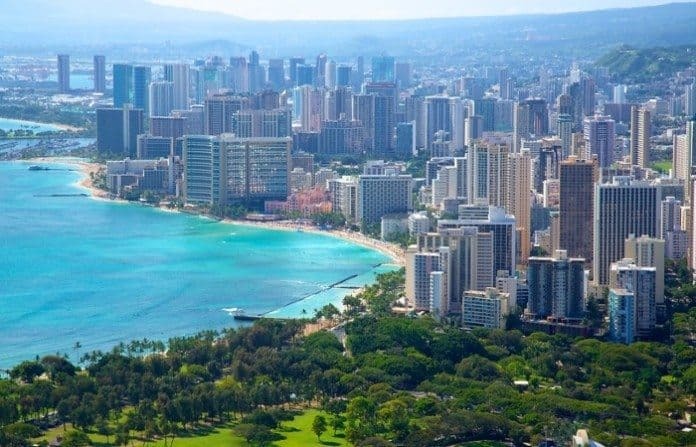 If you’re worried about cloudy days wrecking those plans to go surfing or to visit the lush mountain vistas, no worries in Honolulu as 71% of forecasts include sun, sun and more sun! Bring some sunscreen and a beach ball when you’re heading for famous Alamitos Beach in Long Beach, California, because heat and sunshine are never far. Cool fog often blankets the city in the morning so you can go for an early jog, only to have it burn off in the afternoon with average highs between 75 and 85 degrees. 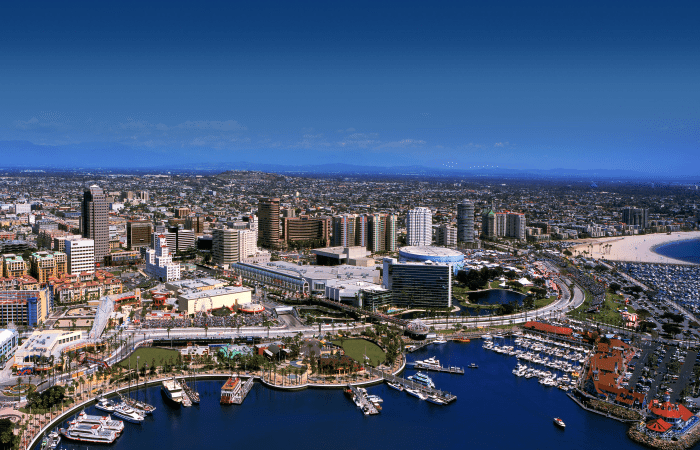 Heat and humidity rarely coincide in the port town, making heat waves much more tolerable than other locations in California. 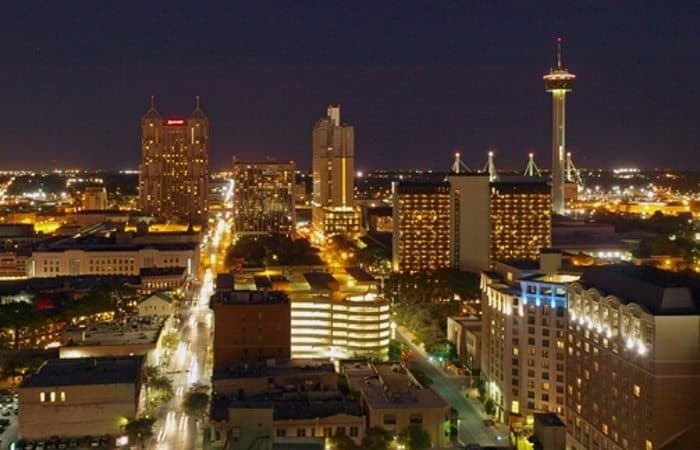 San Antonio, Texas is semiarid in moisture and subtropical in temperature. Summers are long, hot and often humid in this inland city and temperatures stay pleasant year round. While wintry precipitation has been known to occur, leave your mittens behind as this only happens on average every 10 years. 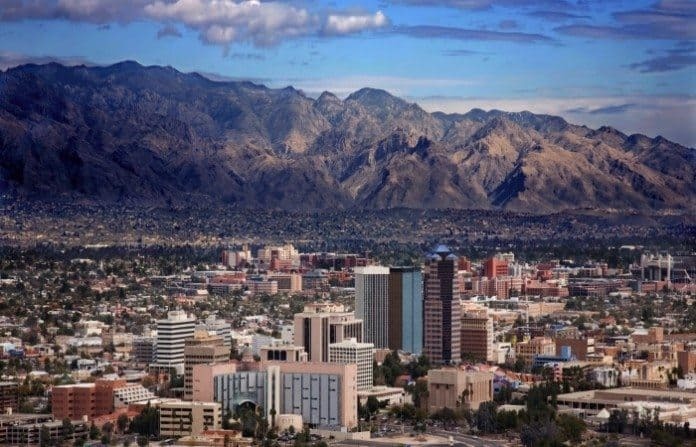 If you’re looking for heat, Tucson is your kind of town. With highs reaching well past the 100s in the summer months, Tucson’s desert warmth can be a bit intense for some but don’t worry, from Fall and into Winter, daily average are in the high 60 to early 70s. Worried about the rain? Don’t be. Tucson only gets an average of 12 inches a year. 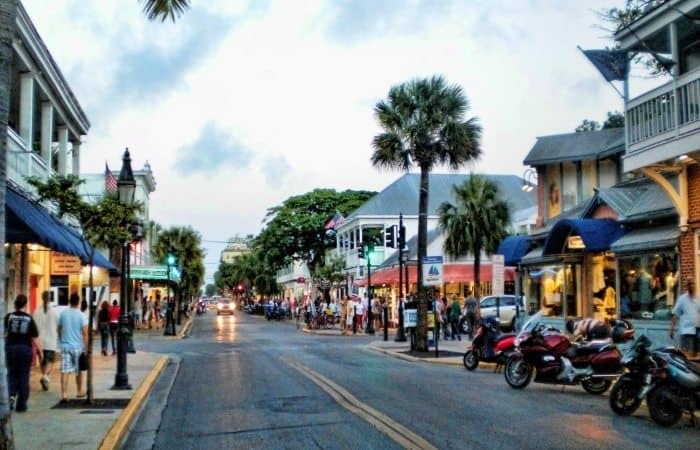 The beautiful Key West is a bit wetter than some other locales on this list, receiving 39 inches of rain annually, but this shouldn’t but a damper on the summertime highs in the 90s and sunshine 76% of the time. The stunning beaches are invite lolling about, as Key West is one of the driest and sunniest locations in Florida.